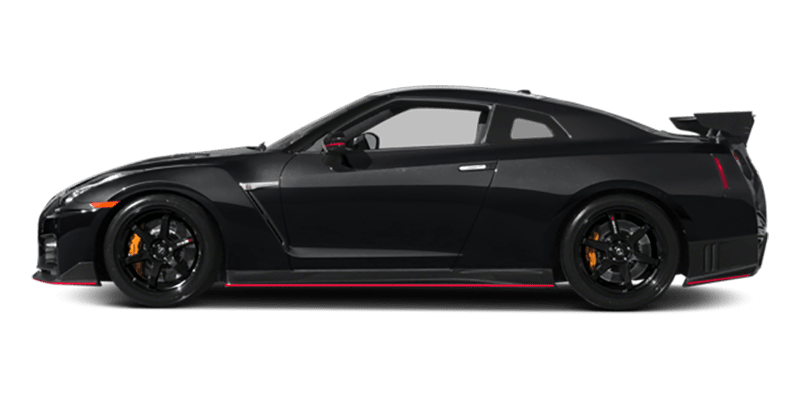 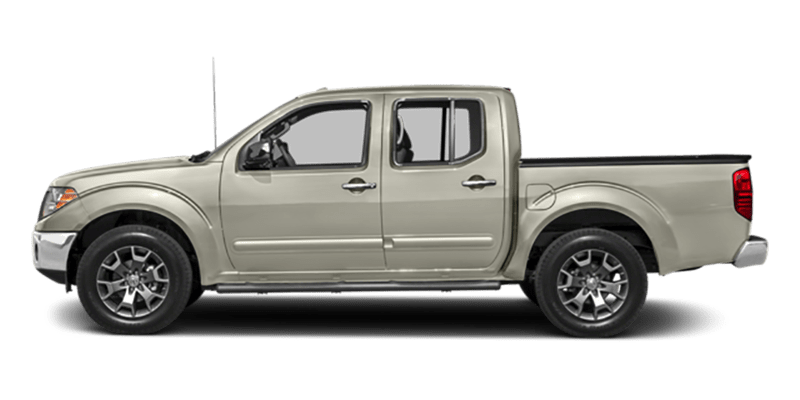 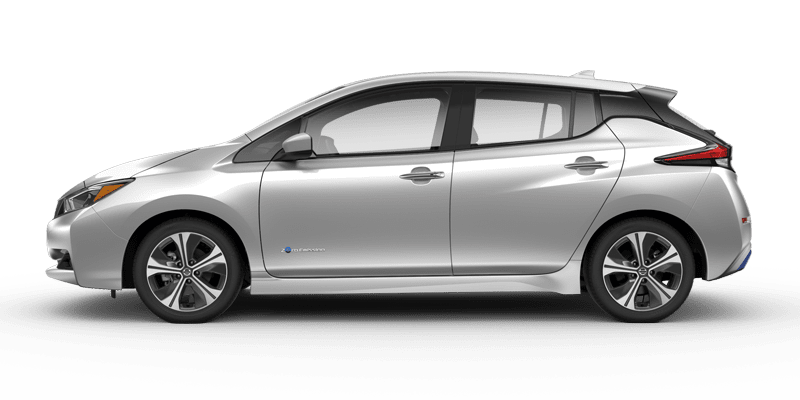 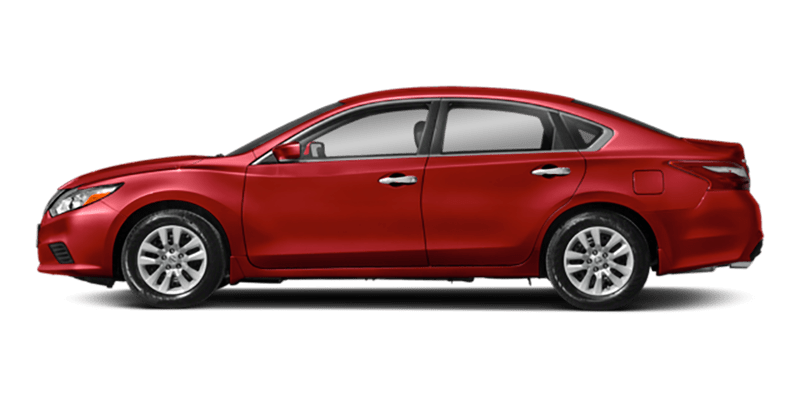 Below you will find links to pages where you will find information on your favorite Nissan models. 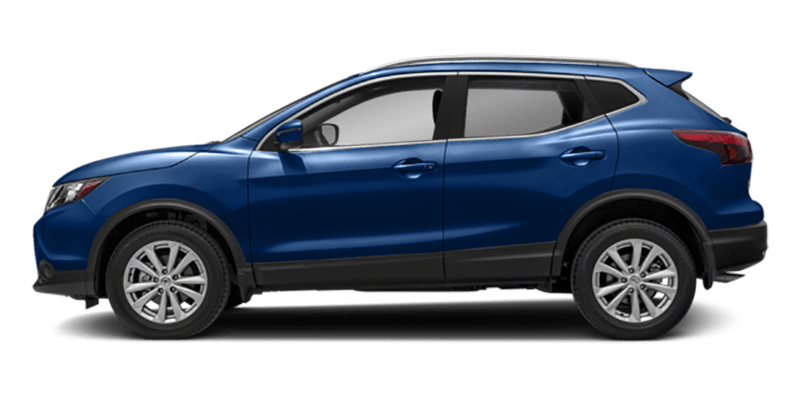 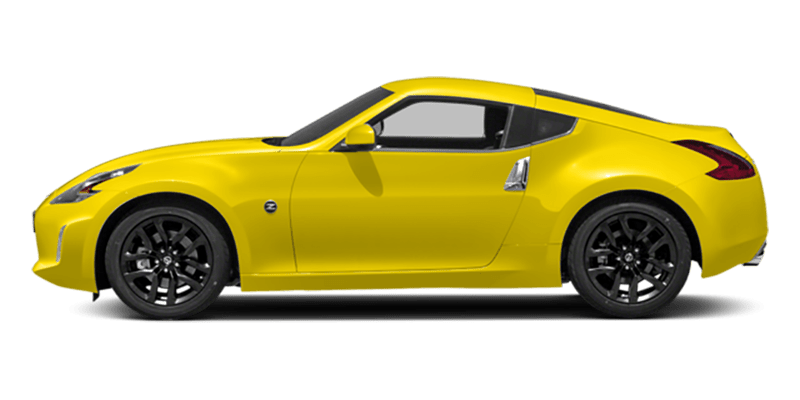 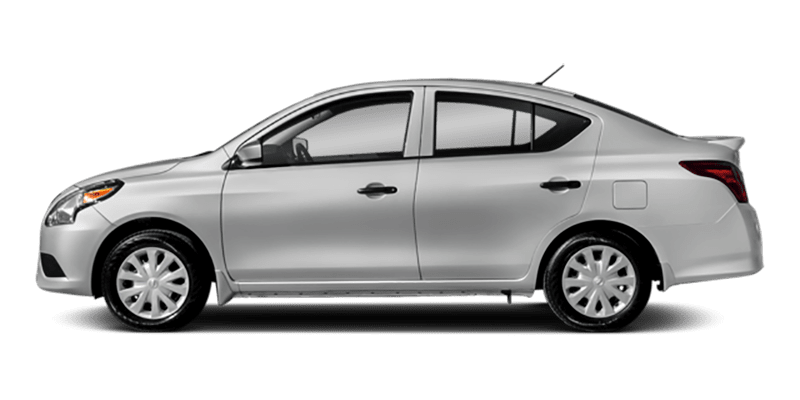 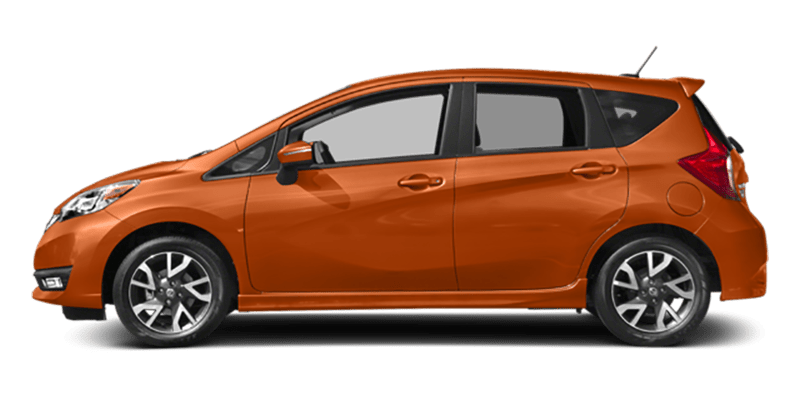 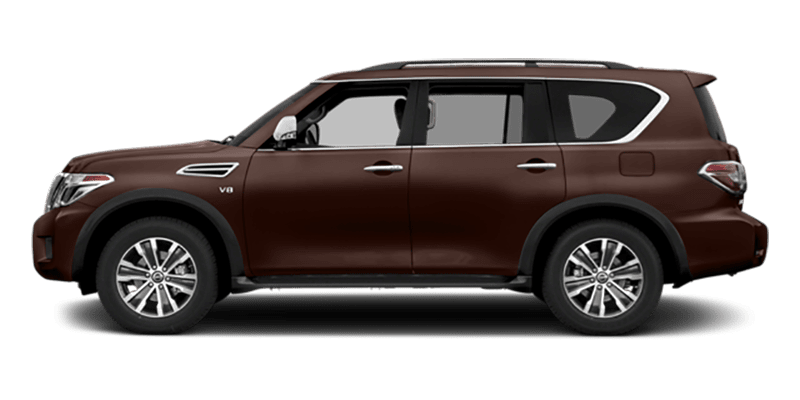 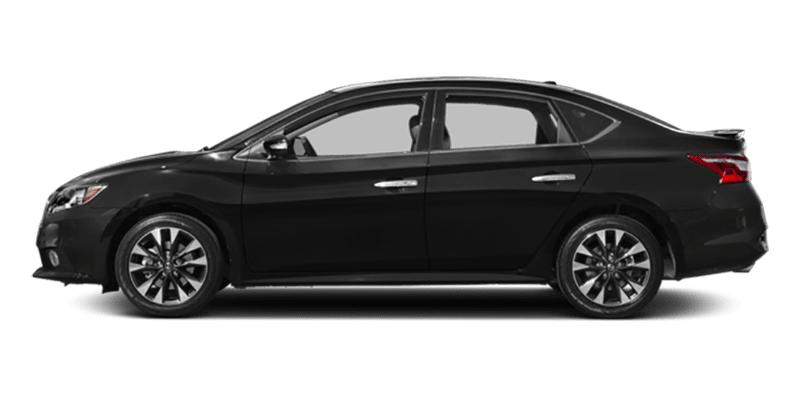 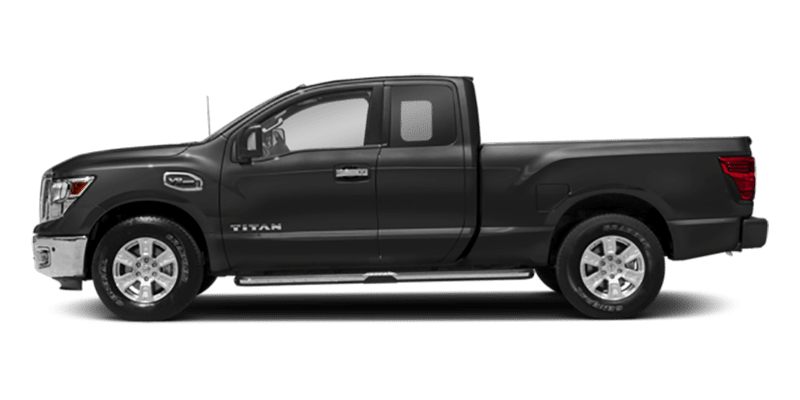 You will be able view interior and exterior photos, watch a video highlighting the vehicle, and look at available colors. 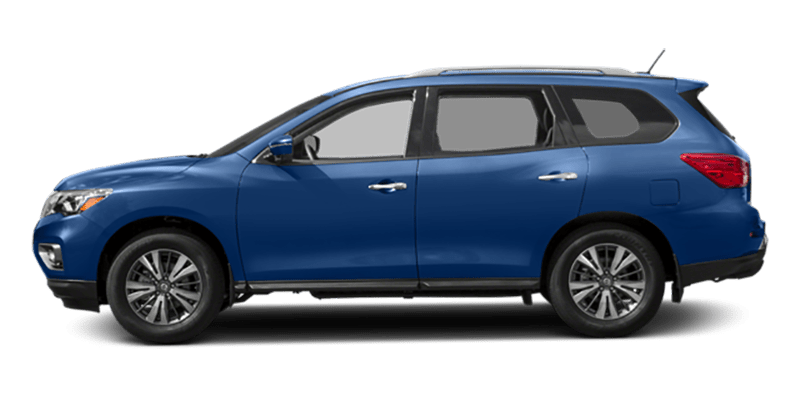 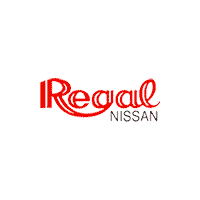 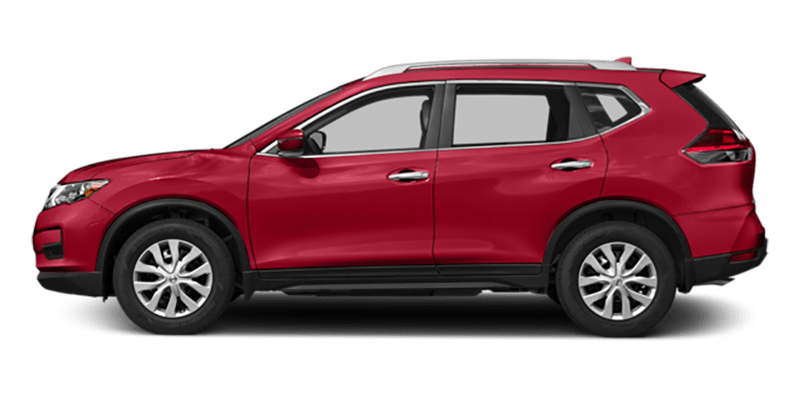 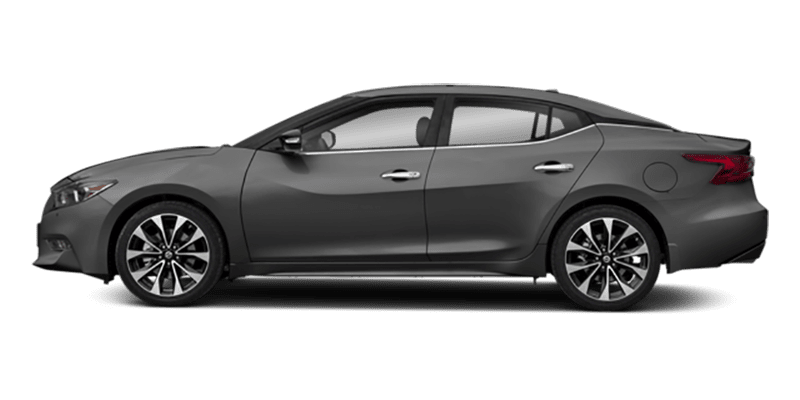 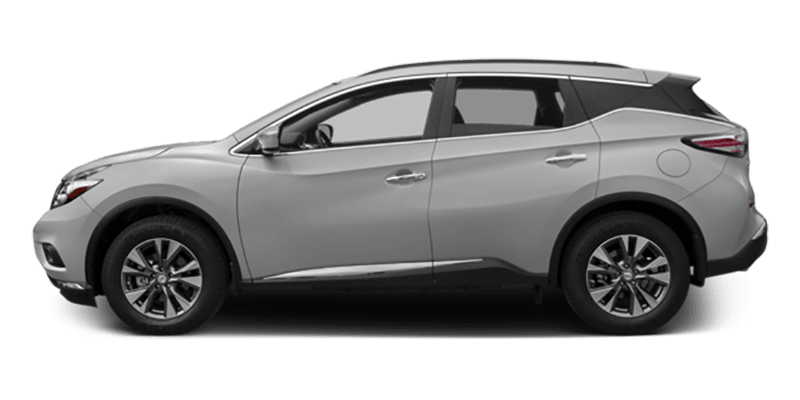 You’ll also be able to browse optional convenience and entertainment features, get vehicle specs, and view the new and used inventory at Regal Nissan…all in one place!